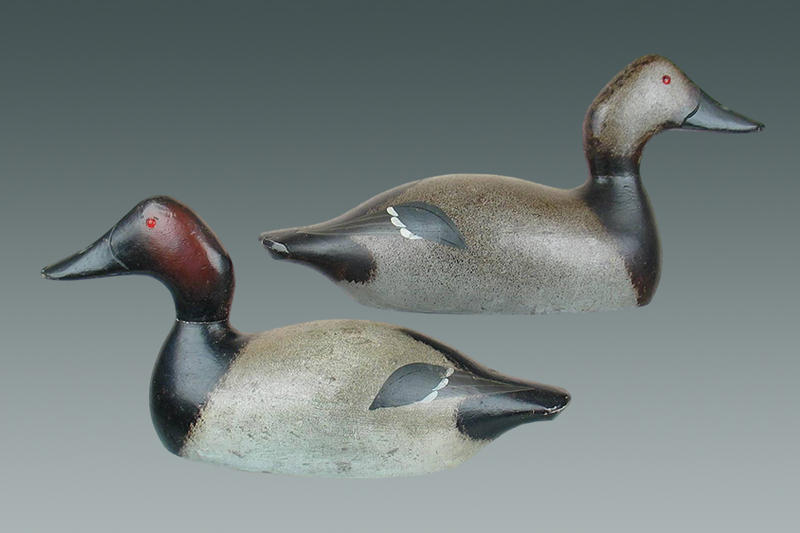 Record Selling Decoys | Decoys Unlimited, Inc.
Click on an image to make larger or for a slideshow. 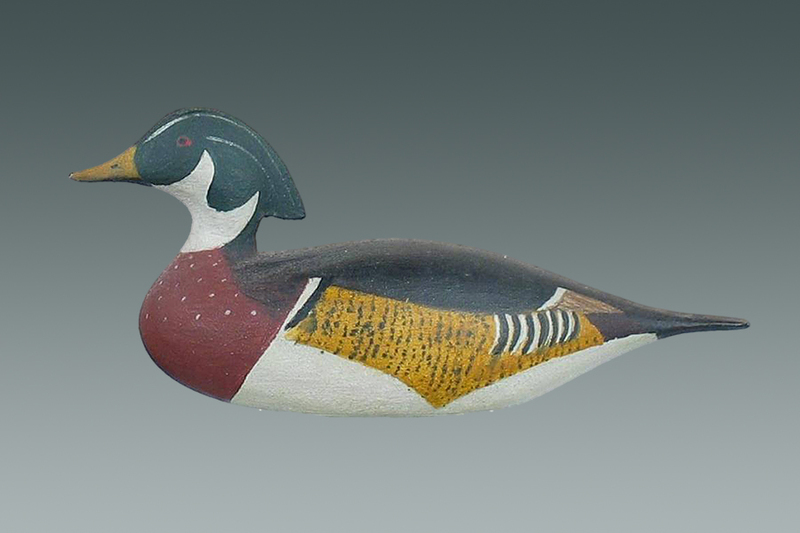 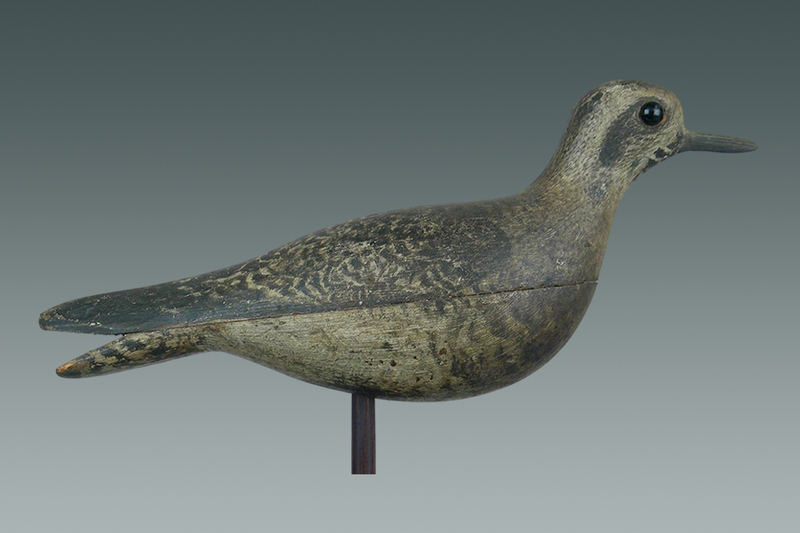 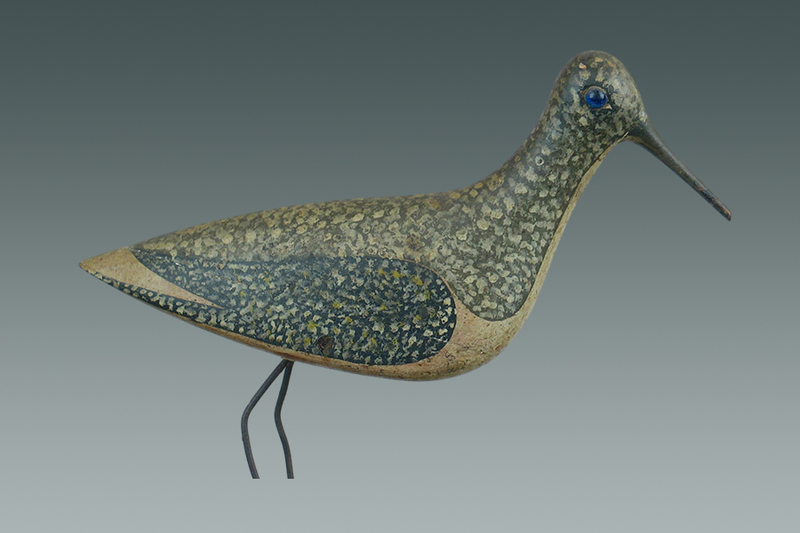 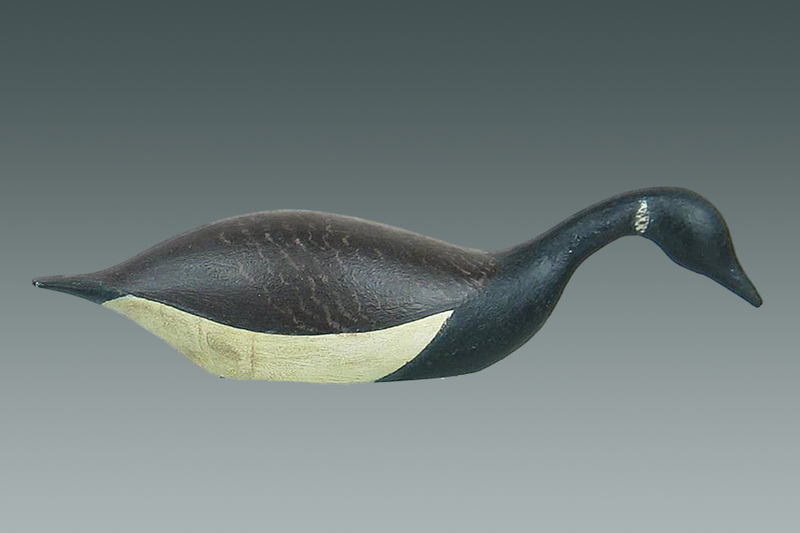 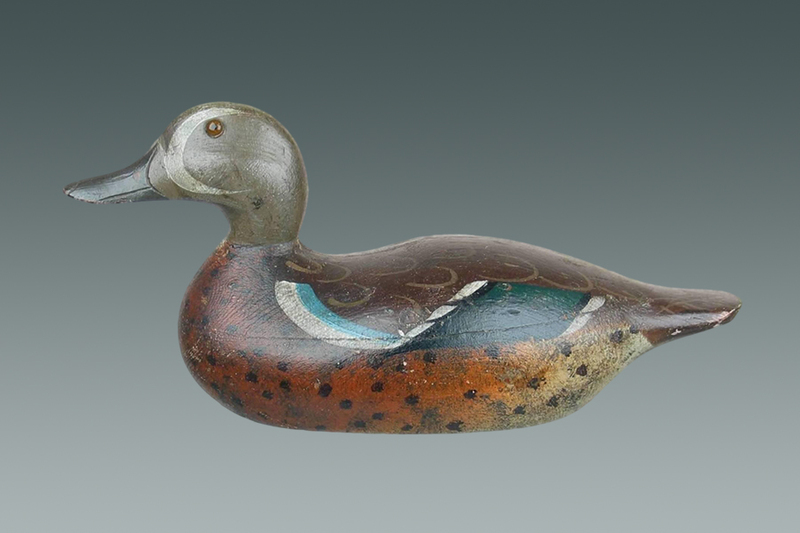 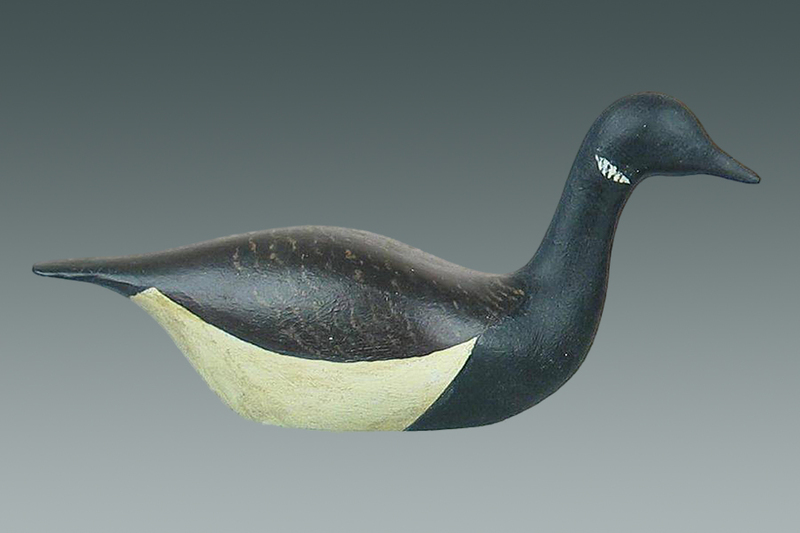 Miniature wood duck drake by Joseph Lincoln, Accord, MA. 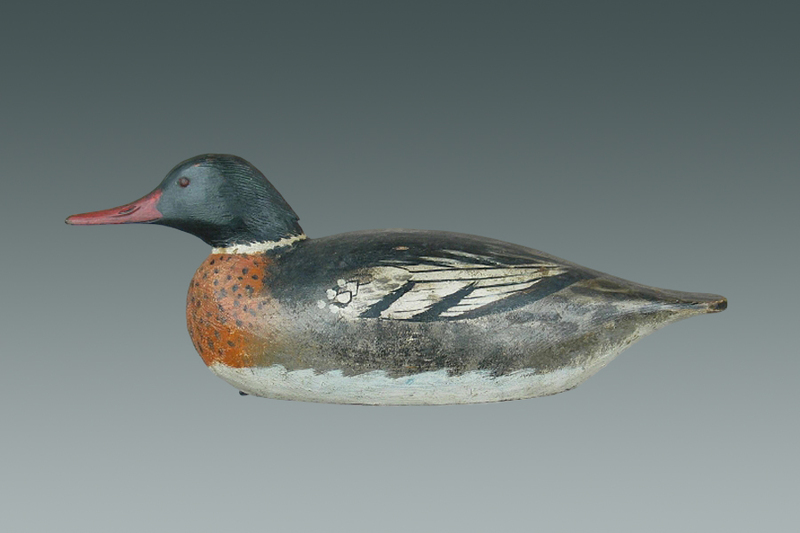 From the Mayo rig. 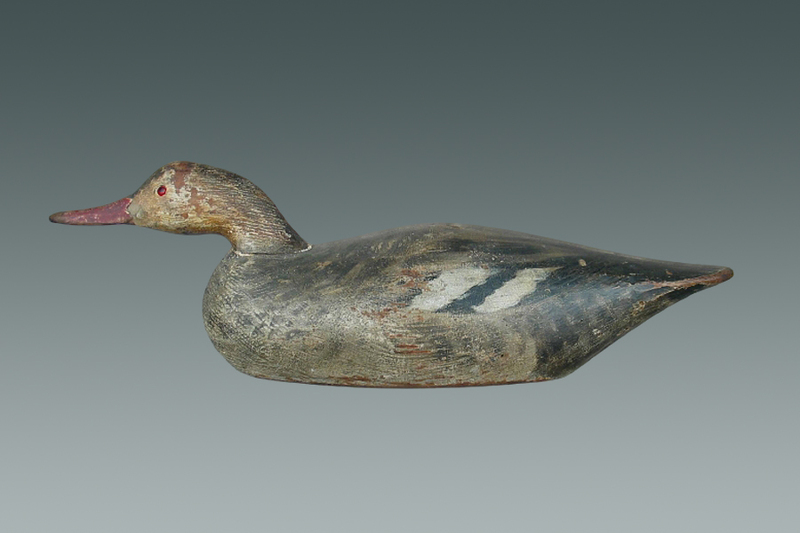 Sold for $50,600.